Patagonia International Marathon Date Set | silence valley patagonia. Trekking, Climbing, Mountaineering, and Adventure in Torres del Paine and beyond. Patagonia. Mix trips & choose your own adventure. If you had a good time with SVP, tell people! Please check us out and mention SV Patagonia in the Patagonia Forums on TripAdvisor. 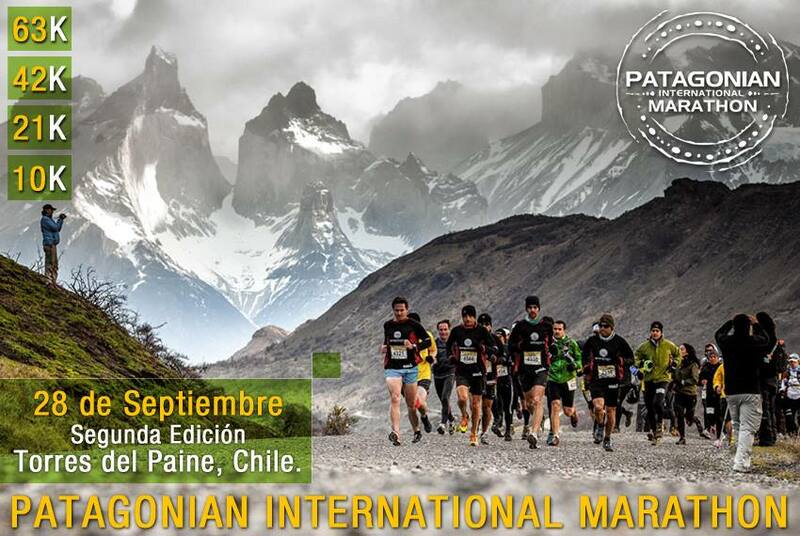 Attention runners and marathon lovers, the second annual Patagonian International Marathon has been set for September 28, 2013. For those who are unfamiliar the marathon takes place in one of the most beautiful places in the world: our Torres del Paine National Park in Chile. If you are interested in competing in the marathon, we can help you get registered, and also help you plan an amazing trip in the days before or after the marathon. Contact us now to make your reservations. © 2011 Silence Valley Patagonia. All rights reserved.